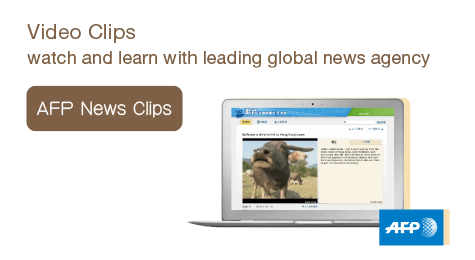 Every school needs a comprehensive and sustainable library management system. 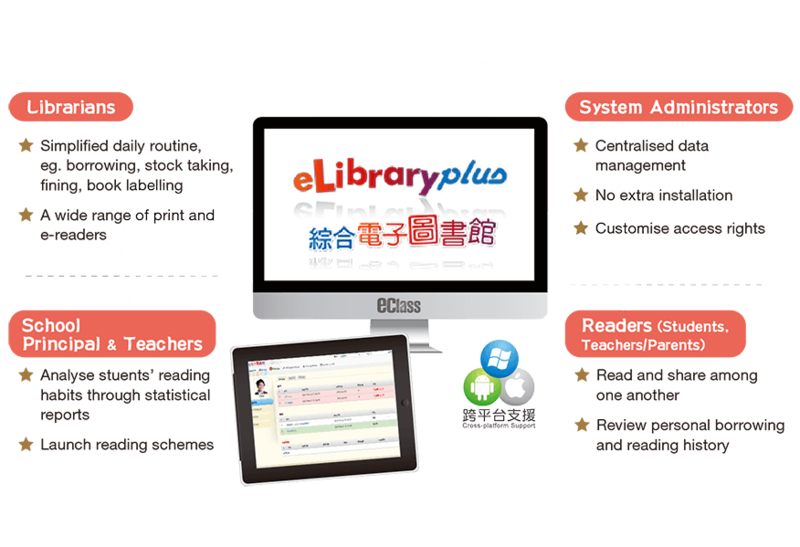 eClass’ library solution encompasses administration, reading, sharing and publishing of books and other reading materials, which simplifies the borrowing and returning process and provides a great platform for implementing all kinds of reading schemes. 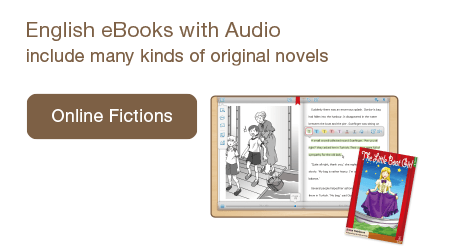 eClass also comes with a variety of electronic reading resources for teachers, students and parents, so that they can enjoy the ebooks anytime and anywhere they want. 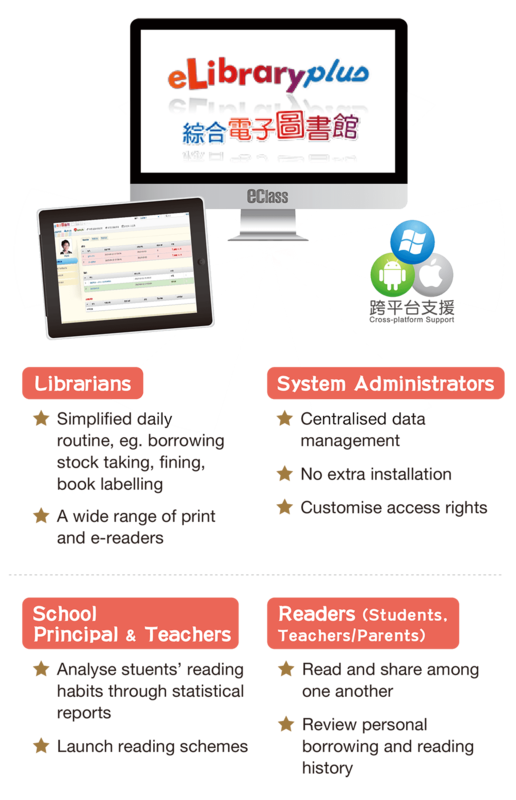 Every school needs a comprehensive and sustainable library management system. 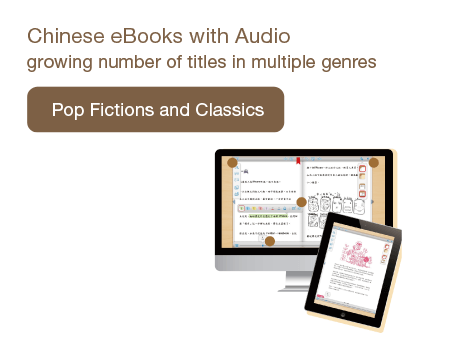 eClass’ library solution encompasses administration, reading, sharing and publishing of books and other reading materials, which simplifies the borrowing and returning process and provides a great platform for implementing all kinds of reading schemes. 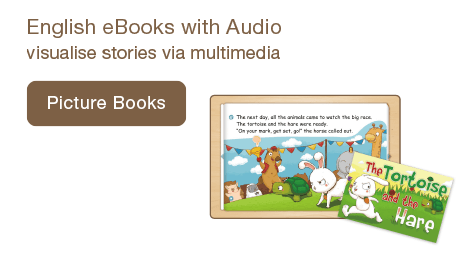 eLibrary plus also comes with a variety of built-in electronic reading resources available to teachers, students and parents for an unlimited time, so that they can enjoy the books anytime and anywhere they want.